Ukraine's Minister of Health has proposed a law which would ban cosmetic animal testing. A consultation has been launched on the draft legislation, which if passed, would bring its cosmetics laws in line with those of the European Union's Cosmetics Regulation. The move has been welcomed by animal welfare campaigners, who say new regulations would be welcome. 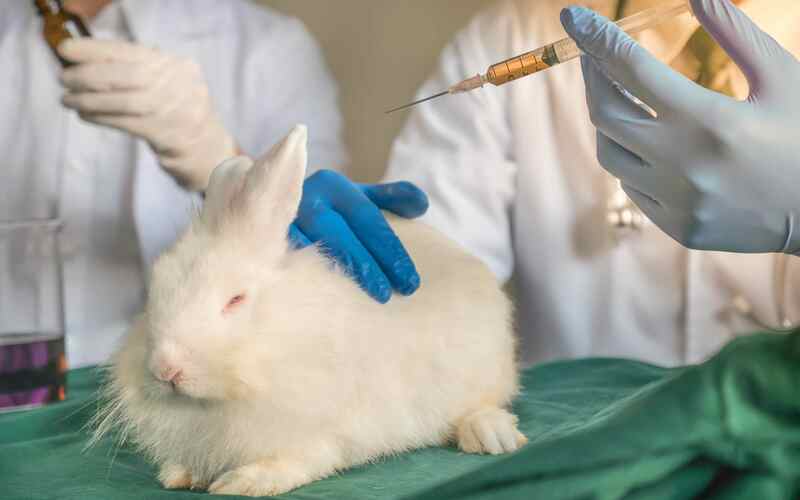 "This is potentially another big step forward in the goal to end cruel and unnecessary animal testing for cosmetics around the globe," Kerry Postlewhite, Cruelty Free International's Director of Public Affairs, said in a statement. "We very much welcome the minister's initiative. The fact that countries like Ukraine are looking to the EU model underlines the importance of those bans, but at the same time should act to bolster the resolve of European decision-makers to make sure they are honored and not be chipped away at by chemicals overreach."